But when I came across Anne’s Lemongrass Chicken, there was little doubt that it was the winning recipe. The grocery store closest to us started carrying lemongrass a couple years ago, and was really happy to have an excuse to buy some! Of course, when I went to buy it, they were out. Of course! 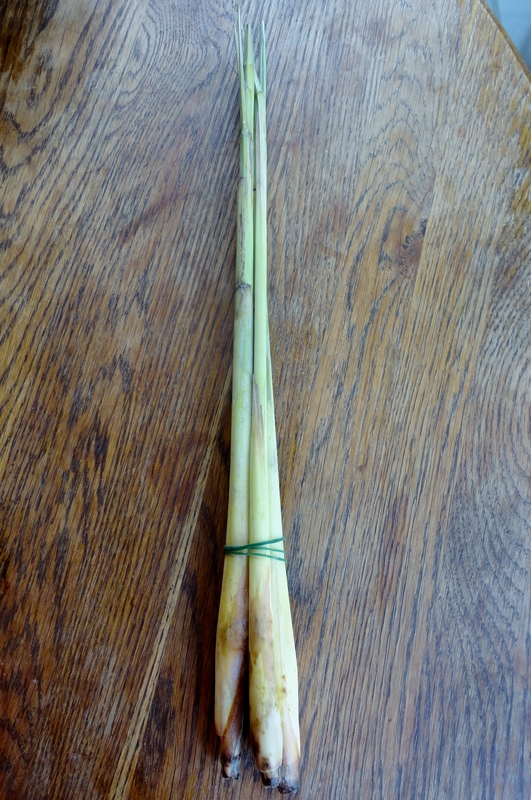 So off I went to my trusty Asian market, and I found a big bucket of lemongrass stalks, bundled in bunches of 3 for $1. Can’t beat that! 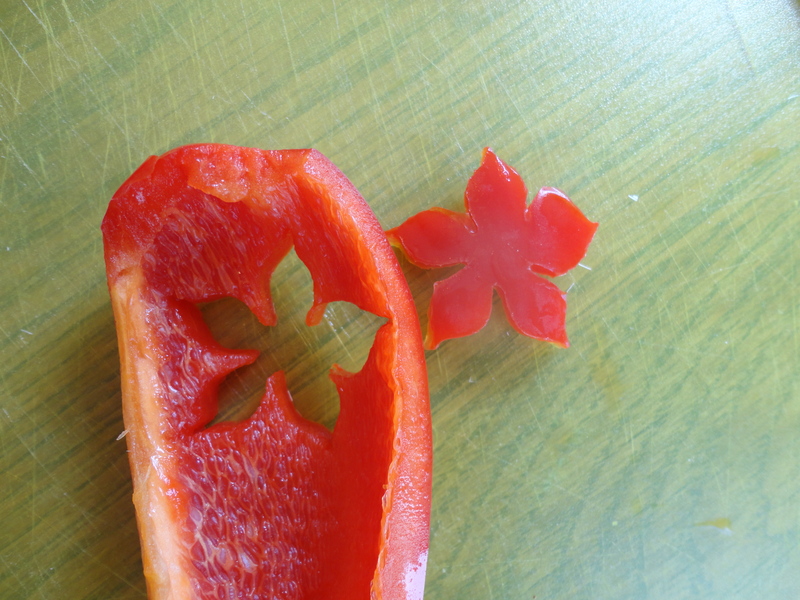 My friend, Pia, mailed me some vegetable cutters for Christmas and while I was trying to think of what veggies I could add to the chicken (I bulk up most of our meals with as many veggies as I can), I thought of those cutters and knew I’d be adding in some pretty peppers. 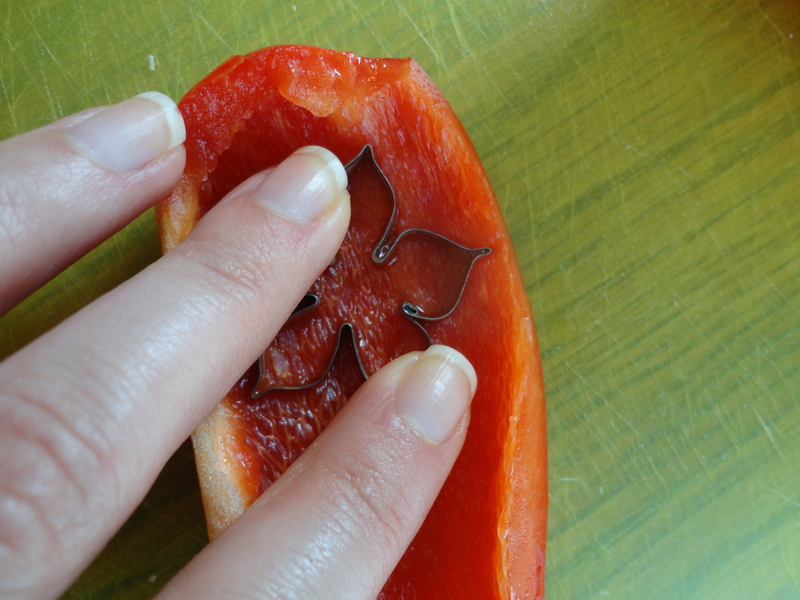 I know most people will not have these special cutters (I believe you can buy them at Asian markets, though), so just slice your peppers if you don’t–it will still make a very colorful and pretty dish! 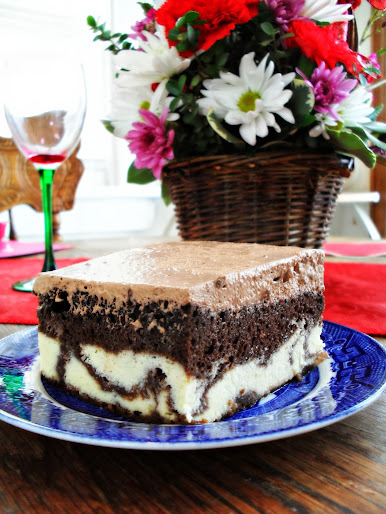 Thanks, Anne, for sharing this wonderful recipe! It was the MOST delicious dish I’ve ever made with SRC, hands down. I’ve never had lemongrass before, and I was surprised (though I shouldn’t have been) that it smelled exactly like the lemongrass soap that my sister makes! It has a bright & fresh slightly lemony smell and flavor. It looks like a green onion, and has a fibrous texture similar to ginger. It is very good and I hope that you have an Asian market near you so you can make this chicken. I do want to mention that I made this sweet, almost as sweet as the sauces you get on Americanized Chinese fare, so if you want a more subtle sweetness, halve the honey. I started with 1/4 cup, which was good but barely sweet. I wanted it sweeter and my recipe reflect the change I made to 1/2 cup honey, but you might want to start with less and taste it once the chicken is cooked. You can always add more! 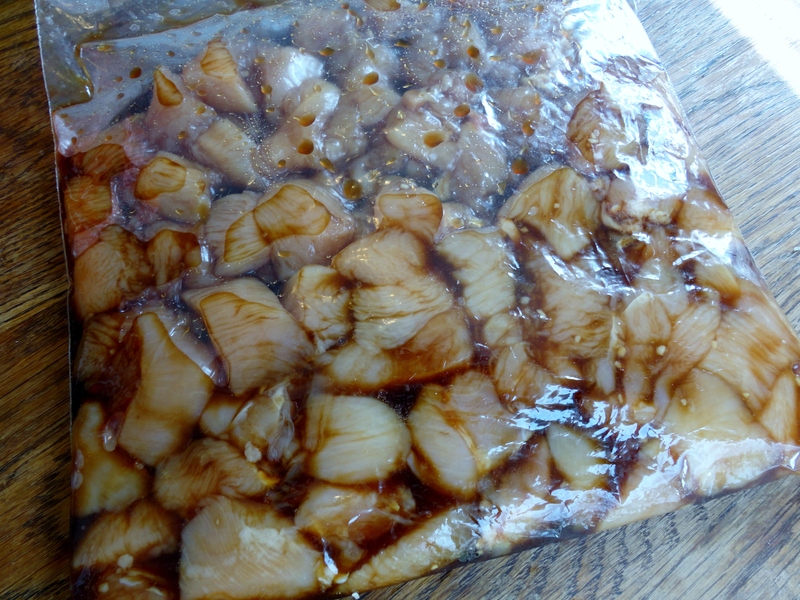 In a gallon-sized Ziploc bag or in a large bowl, combine chicken, honey, ¼ cup of the soy sauce, and garlic, and allow to marinate 10-15 minutes (this is a good time to prep your veggies). Mix the remaining ¼ cup soy sauce with the cornstarch and set aside. Heat an extra-large skillet over medium-high heat and add the oil. 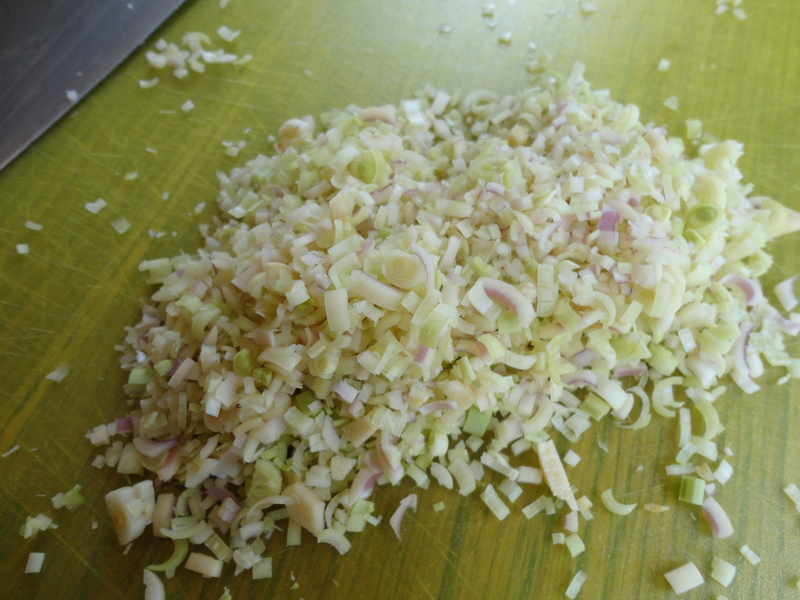 Add lemongrass and stir-fry for about 15 seconds, until fragrant but not brown. Add the chicken, and continue to stir-fry until the pieces are cooked through, about ten minutes. Stir the soy sauce & cornstarch mixture, and add it to the skillet along with the green onions and peppers. 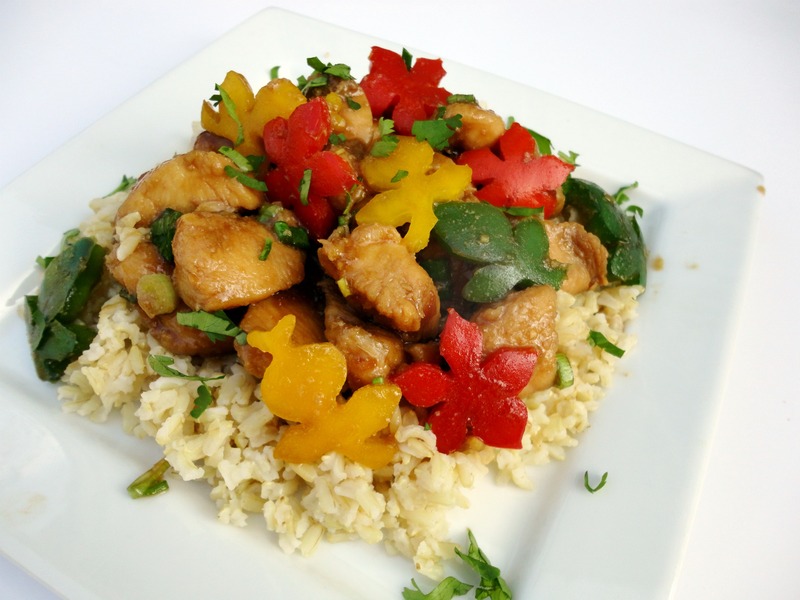 Stir-fry until sauce is thickened and serve hot over rice, topped with a sprinkle of cilantro. I have to pimp my Tupperware lady, Stacy, because I just got a rice maker from her and used it to prepare my brown rice for this dish. There are only instructions for white rice and a few other quick-cooking grains on the insert, so here’s how I did mine if you get one and want to make brown rice (the insert does say it can be used for brown rice, but doesn’t give instructions): 1 cup brown rice, 2 1/4 cups water. 5 minutes on high, 30 minutes on 50% power in a 1000 watt microwave. 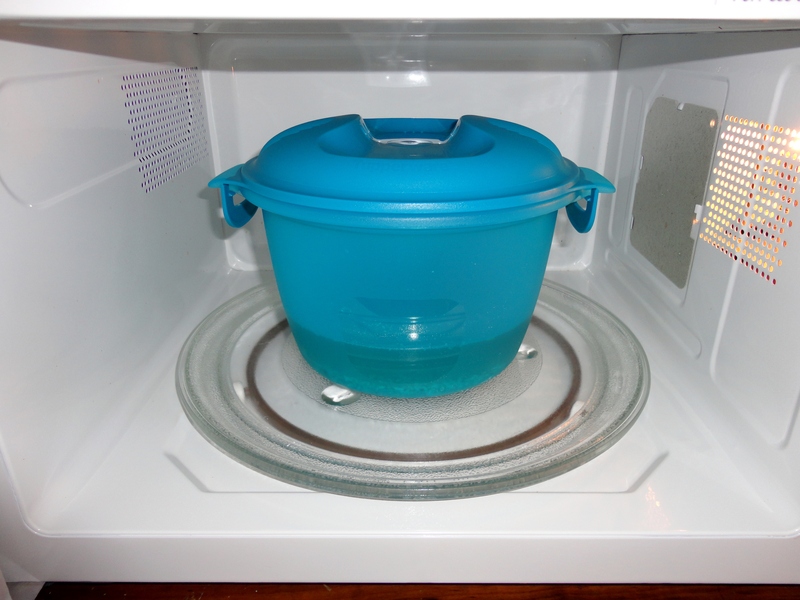 (The rice cooker is BPA-free, in case you are worried about cooking your rice in plastic.) Perfect brown rice, and a little faster than it takes on the stove! Get your own rice cooker here. 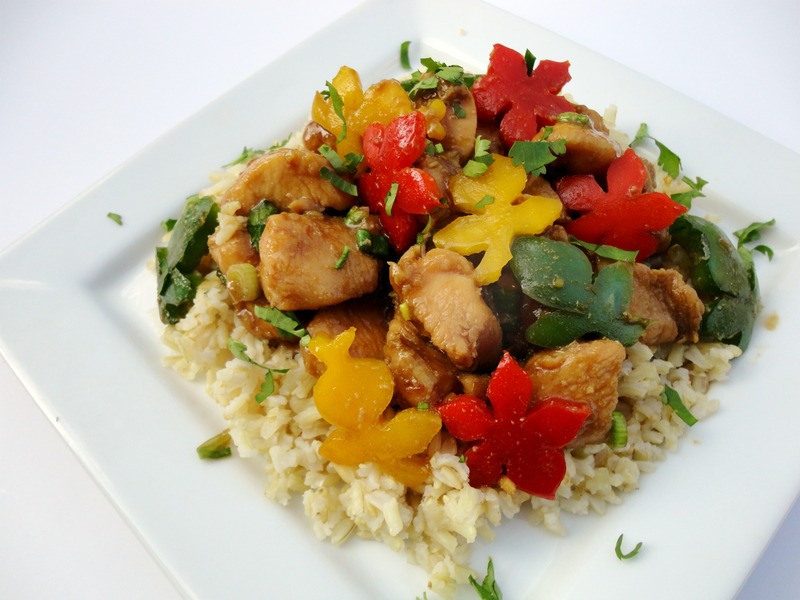 Posted in Asian, Lighter Fare, Meats, Secret Recipe Club and tagged easy, healthy, lemongrass chicken, peppers, secret recipe club. Bookmark the permalink. That little rice cooker is awesome. I also love the pretty vegetable cut outs, what a great idea. This sounds super delish, and the flower-shaped peppers are so pretty! I totally want to try this, as soon as I can reclaim my stomach and start to WANT to cook again. I bet you’ve been thinking this every time you comment and were unable to really say what you felt! lol, I hope your nausea wanes soon! Vegetable cutters! Too cute!! Also also also… I’m meeting an Austin food blogger for dinner tomorrow night already! :) :) You & your hubs should just move here. AND I made your chocolate TX sheet cake yesterday for Easter! I’m going to blog about it soon. Love the gorgeous cut out veggies! Lemongrass is something I love to cook with but can’t very ften because it’s not available where I live. I have to go at least an hour to find it. Your dish sounds tasty though! this sounds great! I have never tried cooking with lemongrass tho I love Thai food and see lemongrass at the Asian market all the time. This might be the kick I need to give it a try! I’m so intrigued — I’ve never had lemongrass but I’ve heard such good things about it! And I love the pepper shapes, that is too cute, Veronica! 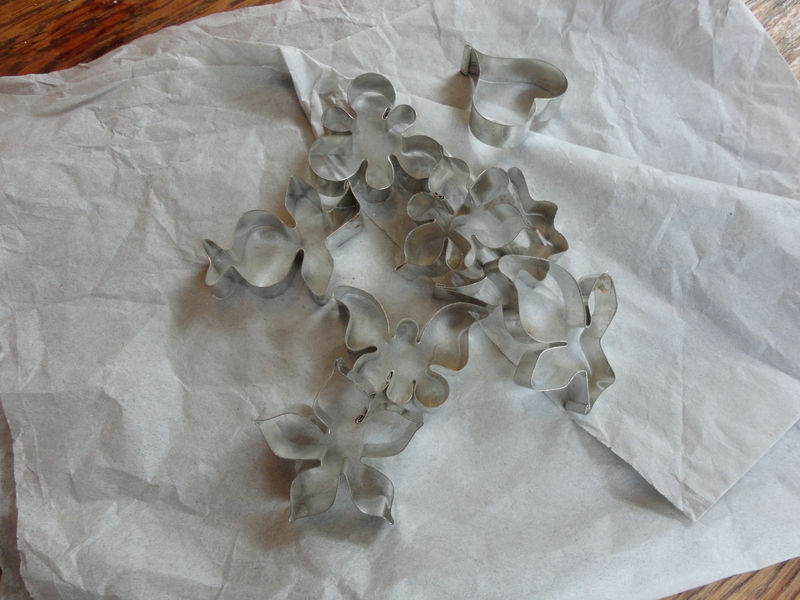 This is so beautiful – I’m rummaging around in my cupboards looking for my mini cookie cutters right now, LOL!! Sorry you’re in a different group now—but this looks delicious. We grow lemongrass every year but I really don’t know what to do with it—we just like the way it looks and smells. I absolutely adore your cut-out peppers. Pretty fabulous recipe if you ask me! That is such a beautiful dish, love the cut out peppers! I have never used lemongrass in cooking so this is something new for me. 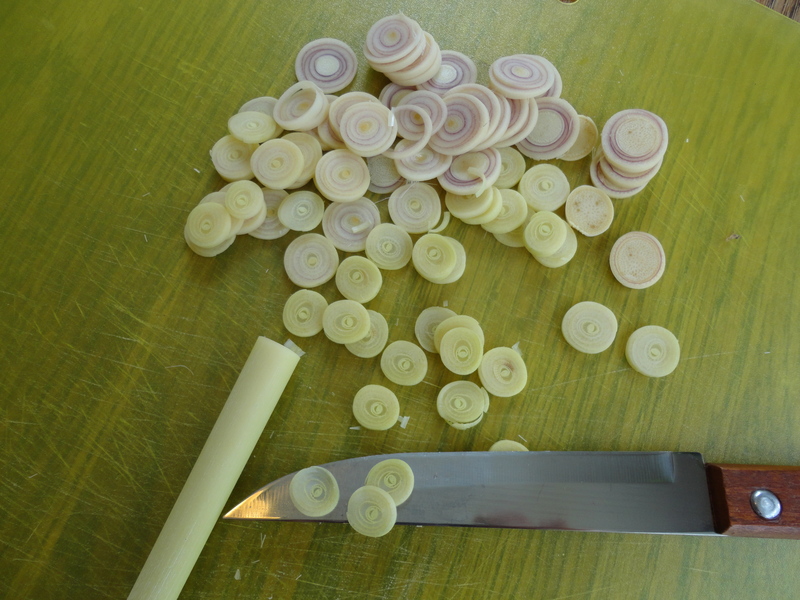 Love the vegetable cutters! Makes such a nice presentation. Looks like a delicious recipe! what a cool initiative to be part of! good you managed to keep the recipe secret. really cute shapes for the peppers! I grow my own lemongrass and always have so much that I don’t know what to do with… saving this one, and a shout out to Pia for sending you the cutters!!!! Those kevnkoi comments are from me, Katrina at Baking and Boys! Sounds like a wonderful recipe and your fancy peppers are beautiful. If you haven’t already, I’d love for you to check out my SRC recipe this month: Fruit, Nut & Poppy Seed Chicken Salad.